All MeldaProduction plugins (including effects and MPowerSynth) have been updated to v9.17, which comes with several new improvements, features and some fixes. It is recommended to install this update, which is free and can be installed from here. 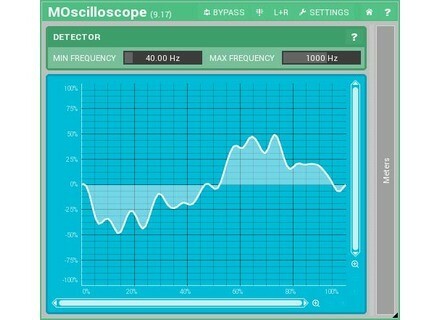 This new version brings the new MOscilloscope, a simple (but reportedly powerful) oscilloscope with pitch detector. It is available for free for everyone. More details available at www.meldaproduction.com. 80% off Waves' CLA-3A today only Waves has launched a one-day offer on its LA-3A compressor emulation. TBProAudio releases LA xLimit II TBProAudio has updated its LA xLimit lookahead limiter to version II. 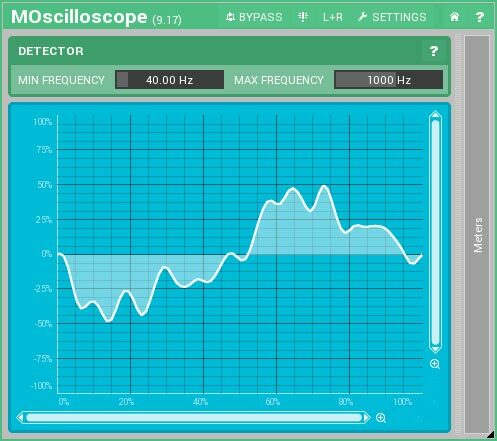 Ircam Lab Releases "The Snail" Ircam Lab has announced the release of their new tuner/analyser software, The Snail.